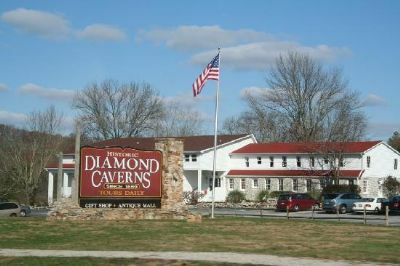 Diamond Caverns Resort & Golf Club is located near Mammoth Cave National Park in Park City, Kentucky, and is surrounded by 743 acres of forest and recreational areas especially designed to provide a wonderful vacation for adults and children alike. It has an 18-hole golf course, walking trails and hiking and biking trails as well as a playground, mini golf course, swimming pool and clubhouse, where you will find a billiards or pool table. Close by you will find horseback riding, fishing, a driving range, a fitness center, nightclubs and arcade games. RV resort resales give you the chance to own vacation time in this attractive and exciting location. 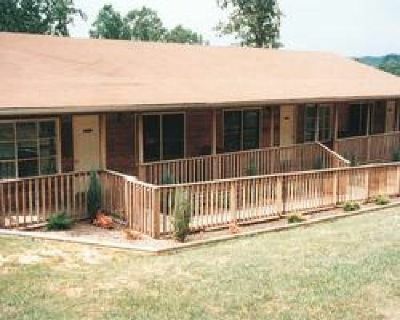 The Diamond Caverns Resort & Golf Club also provides two one or two-bedroom apartments with one or two bathrooms and a fully equipped kitchen. When you take advantage of RV resort resales, you will own a membership in this secure, gated environment where there are park rangers who oversee guest safety. The resort accommodates most RVs and offers electrical, water and sewer hookups. You will have a barbecue pit and picnic tables. The locality has a lot to offer starting with Mammoth Cave National Park, where you can see the longest cave system in the world. There are several ways to visit these caves, including a two-hour walk through electrically lit caves or, for the more adventurous, a six hour tour where you can craw through muddy and dusty tunnels. If outdoor adventure and RV camping are your idea of a great vacation, you can own a membership in Diamond Caverns Resort & Golf Club for an affordable price where your family will have a great time playing and relaxing. RV resort resales offers an affordable approach to enjoy camping in a first-class resort every year. You will stay connected with wireless Internet access and can bring your pet. Other activities offered at the resort are sand badminton courts, a volleyball court, a card room with bingo and much more. When you own a membership in this RV resort, you get all the fun of camping along with the features and amenities of a first-class resort. Contact Diamond Caverns Resort & Golf Club Specialist Today!